Jennifer Hudson, Taylor Swift, And More Join…A ‘Cats’ Movie? 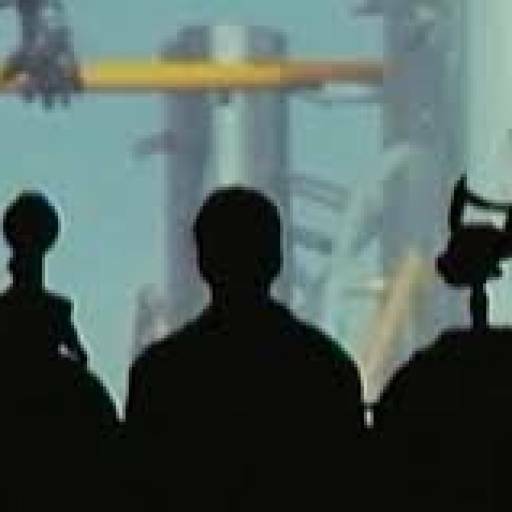 Of the five longest running shows in Broadway history, only one has yet to be adapted into a film (although most fans have tried to forget the Phantom of the Opera movie). 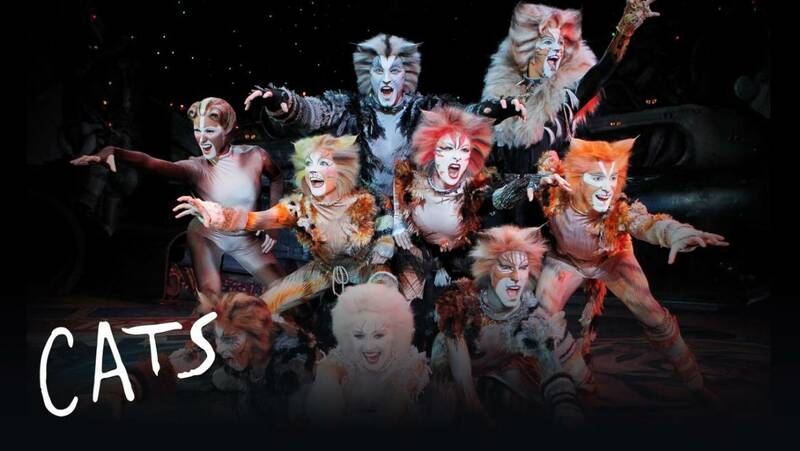 That show is Cats, Andrew Lloyd Weber’s freakadelic, surrealist adaptation of T.S. Eliot’s poems. When it was announced in 2016 that Tom Hooper had been approached to finally direct a film adaptation for the world, many fans rejoiced with a resounding call of, “WAIT, WHY? NO!” Well, thankfully for them (and many others), the film was then put on the backburner, with no new news following for two years. Until now. Late last week, four names were announced for the film production, which will begin filming fall of this year. Only one of these names has an official role, and is perhaps the most understandable: Jennifer Hudson will play the forgotten theater cat Grizabella, who sings the now-infamous ballad “Memory.” As for the other three, the studio has confirmed that Hudson will be joined by James Corden, Ian McKellen, and…*sigh*…Taylor Swift. I have almost a trillion questions about this show. How are they going to do it? I’ve heard rumors that it will be animated (good) or motion capture (you can f*ck right off with that Uncanny Valley nonsense), but there is no confirmation either way, and even then, that wouldn’t explain the need for Royal Ballet choreographer, Wayne McGregor, to sign on. Who will those other three be playing? I think we can assume that McKellen will be Old Deuteronomy, the wise old leader of the cats, and Corden will likely be either the Rum Tum Tugger, Munkstrap, or my personal favorite, Bustopher Jones, the fat fancy lad. However, who in God’s name will Swift play? None of these roles are necessarily right for her. Is she Jemima? Jennyanydots? Demeter? Bombalurina? Who knows? The next question, I’m sure you’re wondering, is did I just make up those names? Absolutely not. Those are all real character names. Who else will be in the film? No news yet, but apparently they are interested in Anne Hathaway, and Rihanna was at one point on a wishlist for Bombalurina, but again, nothing is set in stone. And my final question: is there an audience for a musical from the 1980s that is living proof that cocaine is a helluva drug? Time will tell, as the film will not be opening until Christmas, 2019. I’ll have more updates as the film rounds out its cast, and hopefully this will give you enough time to come to terms with…whatever the hell this is.